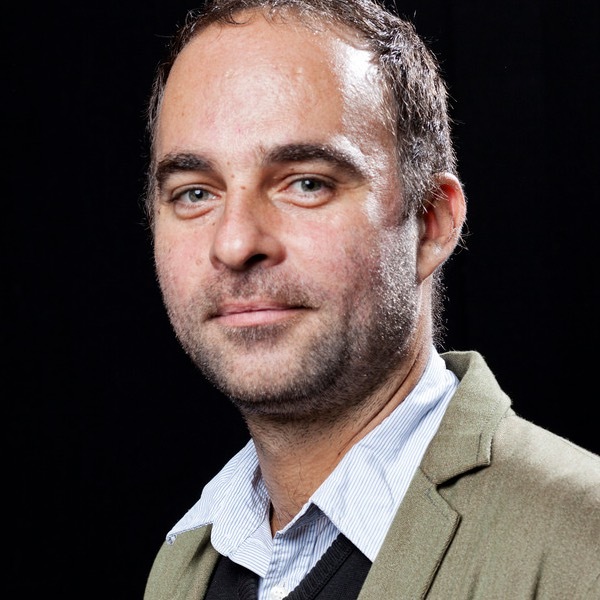 Reaching the new generation of connected audiences doesn’t just happen. Organisations don’t adopt new digital tools without guidance. You need a strategy and a way to bring about organisational change. Without a strategy your organisation could go the way of Blockbusters or Kodak. You could waste money like healthcare.gov who spent over $390 million on a website that failed at launch. You will lose trust and reputation among the new generation of digital savvy users. You will become a legacy of the past. I can help you throughout the process of establishing your digital strategy. I can do the research necessary to inform your strategy. I can interview stakeholders, run user sessions, gather data and review existing digital assets. I can also draw upon my experience of working with other organisations. I can help form a business case. A case for change. One that will convince management of the importance of digital and the need for a clear strategy. A case that is all the more powerful coming from an outside expert. I can analyse the opportunities and threats posed by digital. I can outline the potential of improving the user experience and dangers of failing to act. I have years of experience of what to look for in your organisations approach. I can help create a vision of your digital future. Of how your organisation can become more user centric. Through prototyping and education we can enthuse colleagues and lay out a clear picture of a better user experience. I can provide recommendations and a roadmap. A step by step guide to implementing changes that will ensure your organisation is more user centric. That you become an organisation leveraging all the benefits of digital. A roadmap based on techniques I have seen working in many similar organisations. I can make your strategy a reality. I can help you overcome barriers, get internal buy-in and put in place new working practices. Together we can build the right team and establish a new governance framework. But most of all together we can overcome internal politics to refocus colleagues on the needs of users. 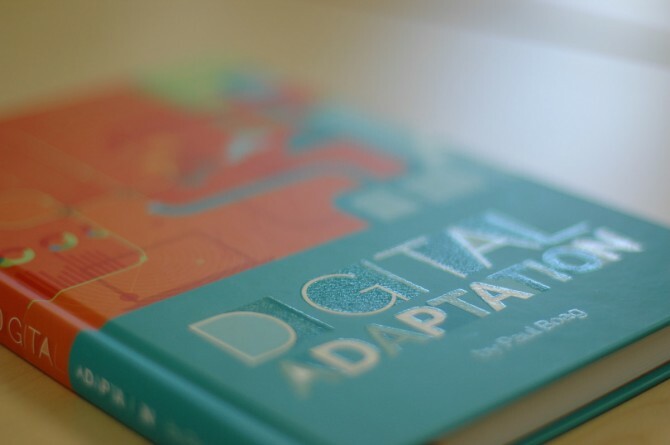 My book Digital Adaptation has resonated with many organisations seeking to adapt to the new digital world we live in. There are often three stages in forming a digital strategy. Research and discovery. In this phase we survey users, hold interviews, gather data and review existing digital assets. This information is crucial for writing the digital strategy. But we can also use it to form a business case if management need more convincing. Recommendations. With management onboard and the research done it is time to make some recommendations. This will draw on the research we have done and include a roadmap of how to put in place change. Implementation and change. Making the recommendations is easy. Implementing them can be a challenge. I am here to help you through that process so that your strategy makes a tangible difference to your organisation.